MICHAEL ACKLAND teaches English and Comparative Literature at Monash University. 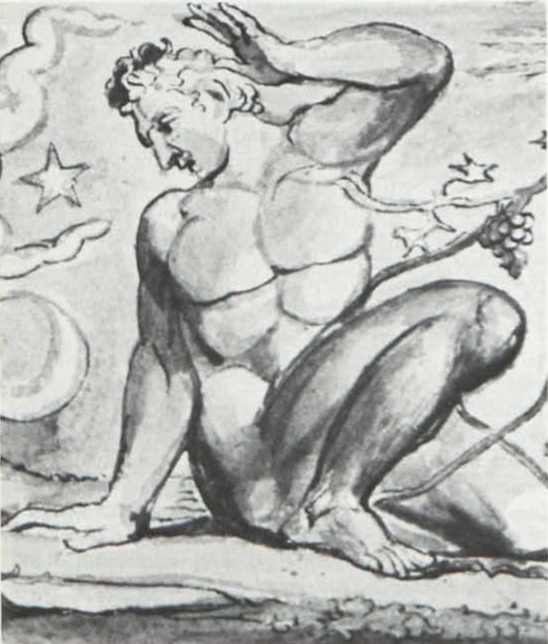 He is currently continuing his research on Blake’s later poetry. 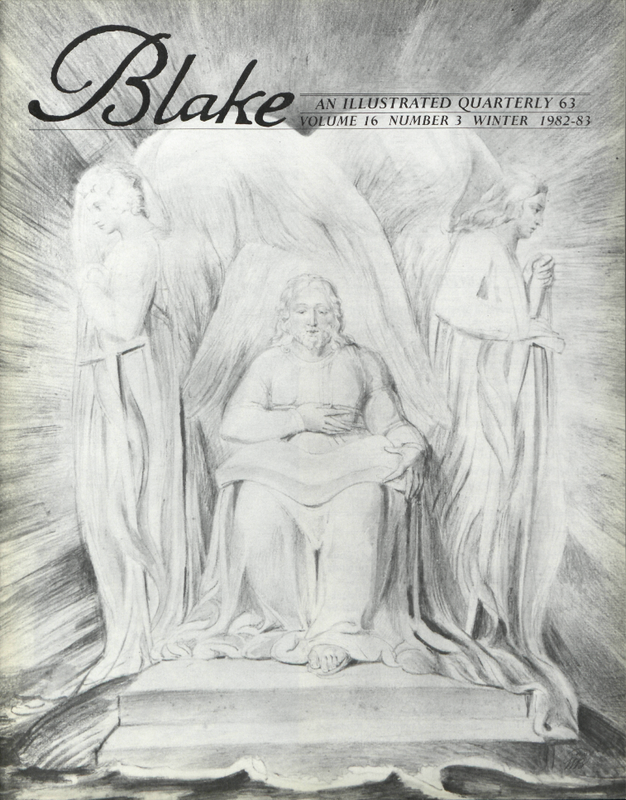 NELSON HILTON is Blake’s Review Editor; his book, Literal Imagination: Blake’s Vision of Words, will be published by the Univ. of California Press in June. ANNE K. MELLOR is Professor of English and Chair of the Feminist Studies Program at Stanford University. 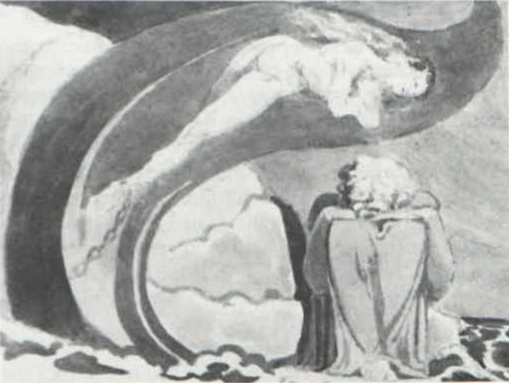 She is the author of Blake’s Human Form Divine (1974), English Romantic Irony (1980), and numerous articles and reviews on Blake and the romantic poets. ALICIA OSTRIKER is the author of Visions and Verse in William Blake and the editor of Blake’s Complete Poems for Penguin. Her most recent book of poems is A Woman Under the Surface (Princeton Univ. Press), which has a lot of both sorts of desire in it.